SEO stands for “Search Engine” Optimization. It’s Understandable People Get Confused. Almost every day I delete an email from some “SEO” company, often written in broken English, telling me that they can guarantee a high ranking on Google. In the first place, such claims are always bogus (yes, I said “always” not “almost always”). In the second place, so what? Ranking high is nice, it’s desirable, it stokes our egos, but ultimately, most business people realize that a high ranking, even a number ranking, can be completely meaningless. Of course once you think only in terms of “Search Engine” optimization, you might miss that the point of having a website probably is probably not achieved by a person searching on Google or Bing and finding your website. Hurray! They found you! … Now what? Not only does this make business sense, it’s absolutely critical from Google’s perspective. Think about it, Google is like a tour guide. If a tour guide keeps dropping the tourists off at destinations that bore them, that they can’t wait to leave, where they find nothing of interest that they’d like to take home, that tour guide will not get tips and eventually will lose customers. 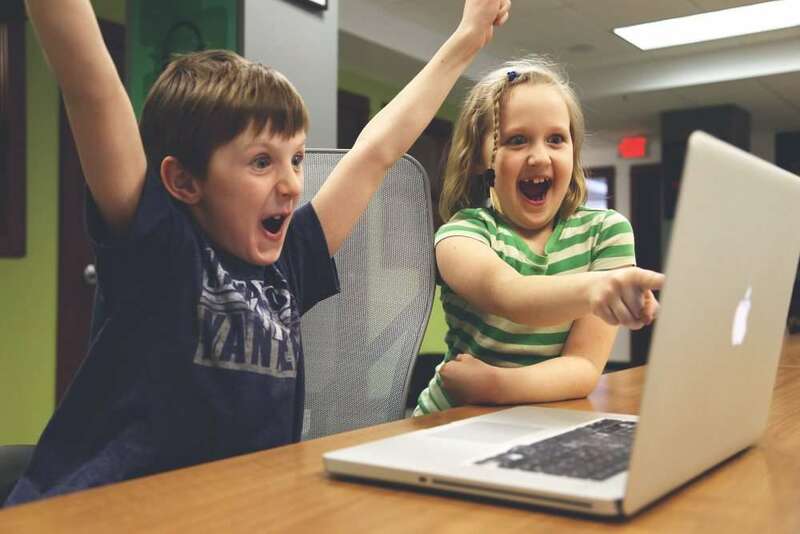 When you become a client with Horizon Web Marketing, we view it an essential component of our program to analyze the type of website experience your customers will enjoy (or hate) when they land on your website. We’d like to offer some of the methods we use to understand and improve visitor experience on our clients’ websites. The best tool is still the easiest. Visit your own site and try to experience it through the eyes of someone who has never been there. This can be hard at first, but the longer and slower you browse, the more you can get a feel for that first-timer. What good are friends if you don’t use them? Actually we’re talking about using them as unofficial testers. For example, if your site is an Ecommerce site, as a friend to buy one of your products (you might want to give them a substantial discount, say, 100%). Here’s the key, watch them do it. This is an occasionally painful, always useful experience. Check your analytics. Google Analytics will show you on a page by page basis how long the average viewer will stay on a page (behavior > all pages > average time on page), how many of them leave without going deeper into your site ( > bounce rate). Ross Barefoot got his start in small business managing an importing company in the bicycle industry. While there, he tried his hand at programming to find more effective ways to track, market and sell his company’s range of bicycle parts. He loved the web marketing side of things so much he became a professional web developer in 2001, starting a website design business in Western Colorado. 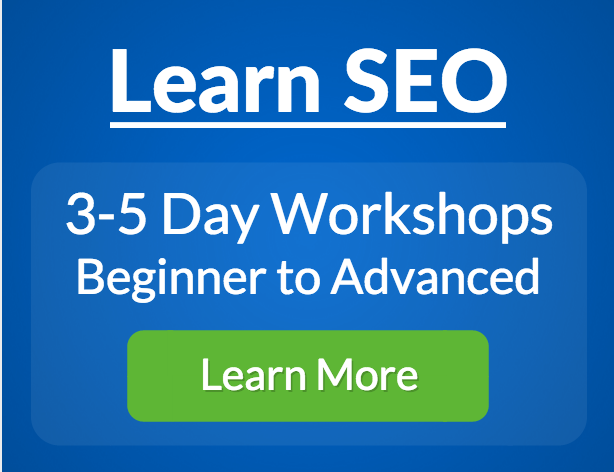 He took his first SEO certification course from the Search Engine Academy in 2002, followed it up with another in 2004, and decided to jump full time into SEO training and consulting in 2011, becoming a Master Certified Instructor with the Search Engine Academy, where he continues to serve on the Board of Directors. Today, Ross is CTO, trainer and chief SEO strategist at Horizon Web Marketing (www.horizonwebmarketing.com), a full-service digital marketing agency based in Las Vegas. The Culture Goes Mobile: Is Your Business Ready for That? How does a half hour on the phone with Apple customer service tie into the way Google treats your website? In this video I explore an anecdote to illustrate why ignoring the mobile trend in website marketing is tempting but dangerous (a transcript appears below the embedded video). 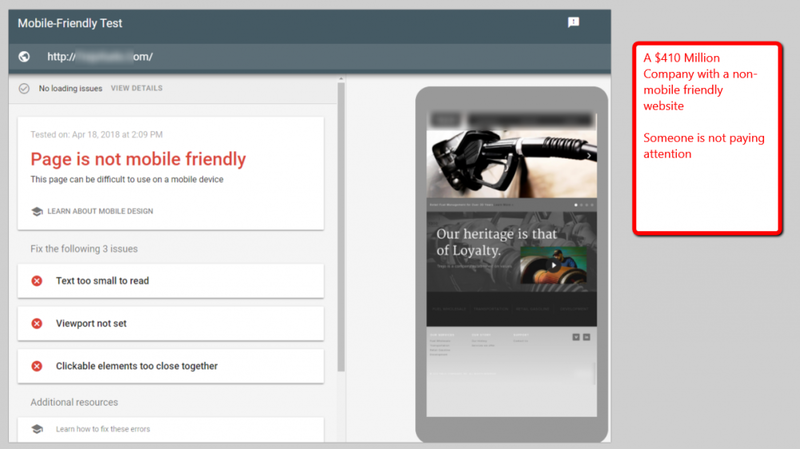 If you would like an assessment of your website’s mobile friendliness, contact us today. Yesterday I had a really frustrating experience with Apple customer service. When I was done with that frustrating experience, I realized that I needed to reach out to top level managers and CEOs and business owners and give them fair warning that they could end up having a very unpleasant surprise in the very near future with Google. If those things don’t seem to line up, stick around. I’ll put the pieces together in just a few seconds. Of course, what do I do? Troglodyte that I am, I go to my desktop computer, I go to the Apple website. You see it right here. Of course, you got a way to sign in. I’m signed in right now. Once I sign in, I navigate on over to my account. Within my account, I check the status of any orders. No orders showing there. I can’t find anything about subscriptions, so I figure, “Hey, I’m good. Right?” What do you think happens? Of course, two days later, boom, I got a $50 charge on my credit card. I get on with Apple chat customer service. Long story short, after 30 minutes, I finally was able to get the subscription canceled. In the meantime, while I’m chatting with this lady who’s trying to help me, she’s directing me to articles like this one, “View, change, or cancel your subscriptions”. I’m sending her screen captures of the place where I’m at. By the way, she wasn’t even looking at my screen captures, so bad for customer service in that respect. Finally figured out that the only way to cancel the subscription was on the iPhone. There was a workaround if I would have had iTunes installed, but I didn’t. There’s just simply no way though the web browser interface to get this simple job done of canceling a subscription. Alright. Why am I going into all of this? Because it illustrates a point. The point it illustrates is how strongly the culture, users, and major companies are moving towards a mobile-centric world. I don’t like it anymore than you do, at least I hope you don’t like it, if you’re like me, but that’s the way it is nowadays. You know who’s paying attention to this? Google. That’s why Google is writing like on their official Webmaster Central Blog recently, they did an article on how they are moving to a mobile-first index and how eventually they may even move to a mobile-only index. Not going to try and explain what mobile-first index or even what index is, I’m just going to tell you the impact. The impact on your business website is if your website does not run smoothly, look good, load quickly on a mobile device, it’s going to start hurting you in Google search results, and most likely Bing as well, although most people only really care about Google nowadays. Basically, the ante has been upped. You need to make sure that your business website, if you need visibility in search, and who doesn’t, has to be ready on mobile. You might be saying to yourself, “Well, we got web developers and we hired this company that does our website and everything.” Maybe you haven’t even checked it out. That factors back into why I’m talking to top level business executives. If you’re, for example, a CEO, you’ve got a really busy schedule. It’s entirely understandable if you’ve never actually pulled out a phone and taken a look at your company’s website on the phone. I’m going to tell you that you need to engage with this and not just delegate it away. Here’s a couple of examples of why. I’m going to go to a website, or I’m going to show you here a large company website. This company is $87 million in annual revenue estimated. Look at their page over here on the right. You can see their page on a mobile device. This tool here that I’m showing you is Google’s own mobile friendly test. Notice what Google concludes, “This page is not mobile friendly.” This factors back into what I was telling you about Google. If the page is not mobile friendly, it’s not going to be well situated for a mobile-first world, the world that Google is preparing for. Here’s my final example to show you really quickly, and that is … Let me see if I can find it here. Here is probably the most egregious example that I have. A $410 million company, half a billion dollars almost in annual revenue, and their website does not render correctly on a mobile device. The purpose of this video is not to give you a how-to of how to check out your website. I have done a video that shows you how you, without any technical skills, can check out your own company’s website in order to see, “Hey, are we measuring up? Is our website mobile friendly?” I’ll put a link to that video in the description for this video, but no, the purpose of this is to give you my “dad” lecture, like I did with my oldest son when I said, “Hey, listen. If you drop out of high school, you’re going to regret it.” He did drop out of high school, and yeah, he does regret it. The point is if you don’t check this out, if you don’t engage with this issue, you’re likely to regret it when you find that you’re losing ground in Google search results. 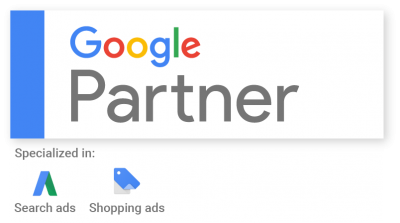 If you need any help on this, at Horizon Web Marketing, we do consulting and we also do seo training, either for you or for your staff, around all sorts of digital marketing issues, including issues like this. What impact does this type of thing have on your placement in search results? That’s part of what we do for SEO, or search engine optimization. Definitely if you like videos in plain business English, subscribe down below. Also in the comments, let me know what you’d like to learn more about so that you can be more effective in managing your company’s digital marketing presence, or making sure that other people and companies do a good job of that. Until next time, my name is Ross Barefoot with Horizon Web Marketing and Horizon Web Marketing Academy. Thank you very much for your time. Have you ever found yourself screaming in frustration at your website because it’s not giving you any return on investment? Guess what, you’re part of a vast army of disappointed website owners. We call this process “conversion rate optimization” (CRO), and it’s all about doing more with the traffic you already have BEFORE you go out and try to attract a bunch of new visitors. We know from our own experience that this process can bear rich fruit for small business, and so we decided to host a free webinar to give you some actionable tips for identifying and correcting simple, common mistakes that might be standing in the way of your website’s ability to convert visitors to customers. Join us for free, and ask your questions at the end of the webinar. I’d love to have you attend, and I’m sure you’ll find it a profitable hour. In Part I of this series (6 Questions to Ask that Will Help You Determine Whether Your Website is Search Engine Friendly) I discussed the need to make your website search engine friendly before you try to do Search Engine Optimization. I think this is a necessity even when you have no budget for actual professional SEO, simply because search engine friendliness is possible and beneficial for any website budget. It only requires some awareness when the site is being developed and the cooperation of your website developer. In Part II of the series I discussed the need for a sitemap and search engine friendly URLs. Question 5 – Does your site have a substantial amount of relevant text on the home page? Search engines are text-greedy. They have invested hundreds of millions of dollars into discovering, indexing, organizing, and analyzing textual content. Sure they also put a ton into image and video search, but text still is the locomotive that drives their engine. So are you giving them text that will help them get a bead on your site? If not, you’re definitely not showing them a friendly face. Take a look at your home page. Remove the images. Google recommends looking at your browser in Lynx, which is a text-only browser; what a nightmare. I think the most recent version of Lynx was created when Eisenhower was president. Easier: Use Google Chrome and browse your website with images disabled (at least for this, Firefox is much more difficult to configure). Now try to figure out what your website is about. Can you do it? Is there enough textual content without the aid of images to help the search engines determine what your home page is relevant to? If not, you need to figure out a way to beef up your textual content. Doing so will go a long way toward making it more welcoming to Google. Here’s an example for you. 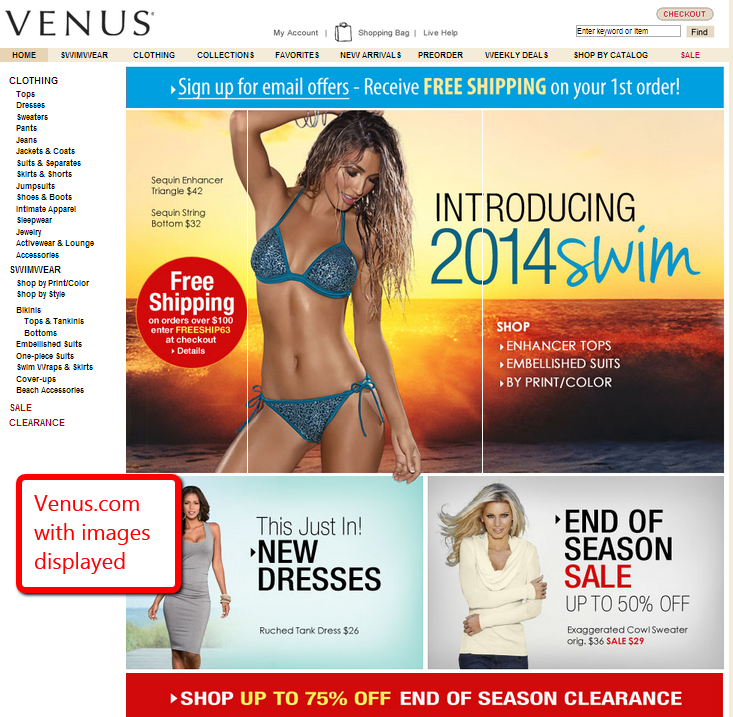 Note the images-on/images-off difference for Venus Clothing (who somehow bagged the very desirable name venus.com). Note the screen capture below with images off. There’s virtually nothing there! Question 6 – Does your site hide key information in graphics? This is related to question 5, but a bit different. Graphics can get you into trouble in a couple of ways with the search engines. One is by slowing down your page load time (see question 2 of this series). But additionally lots of companies make the mistake of putting their name, phone number, even their address into a pretty graphic that someone created using Photoshop and then dropped into their webpage. Look at the examples above for Venus Fashion. Even their company name is missing except for a small copyright notice at the bottom of the page. While your browser is still in text-only mode (see above for instructions), see if you can find key navigational information or key company information. If you can’t, turn images back on and see if it suddenly shows up. It’s ok to leave key information embedded in images and graphics, but it’s not OK if that’s the only way it appears. For example, if your company phone number is part of a beautiful image, fine. Just make sure that you have it somewhere else on the page as text. Well, I hope this has been helpful to you in making your website friendlier when Google or Bing come knocking…or rather, crawling. If you want to go deeper into this topic, you can take a look at this guide from Moz, however when I looked at their article I found it, frankly, overwhelming. As a business person I usually need immediate steps that I can take now, rather than a dense theoretical guide that I’ll get to in that distant and hazy future that never comes. 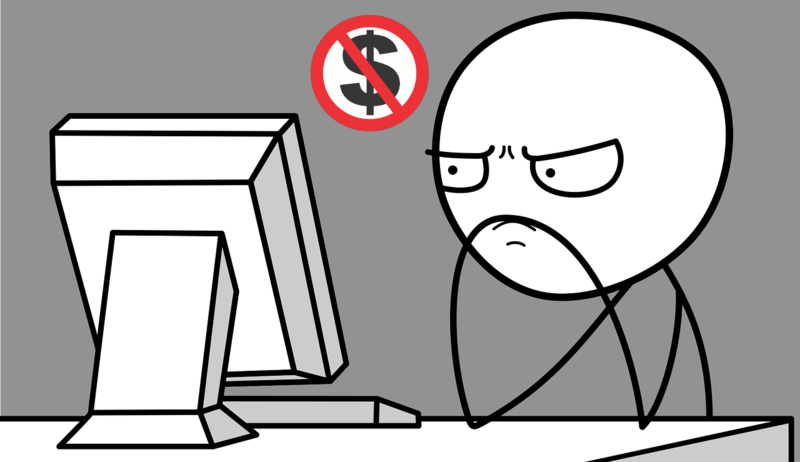 And for you SEO professionals who might be reading this, if you have run into other Search Engine Unfriendly stuff that business can and should watch out for without a huge investment of money, please leave it in the comments. As usual, if you found this useful, please do me a favor and give it a Like, a +1, or a Tweet. This infographic is a companion to a blog post we published that gives some easy-to-understand tips that anyone can put into practice to make sure their web content has the best chance of engaging site visitors quickly.